Data loss can happen always because of some wrong operation. Many iOS users have trapped in losing iPhone photos due to accidental deletion, original factory settings restore, after jailbreak or upgrade and more unknown reasons. Some of them complained this issue on Apple communities and are eager to know how to find back the lost or deleted photos on iPhone. 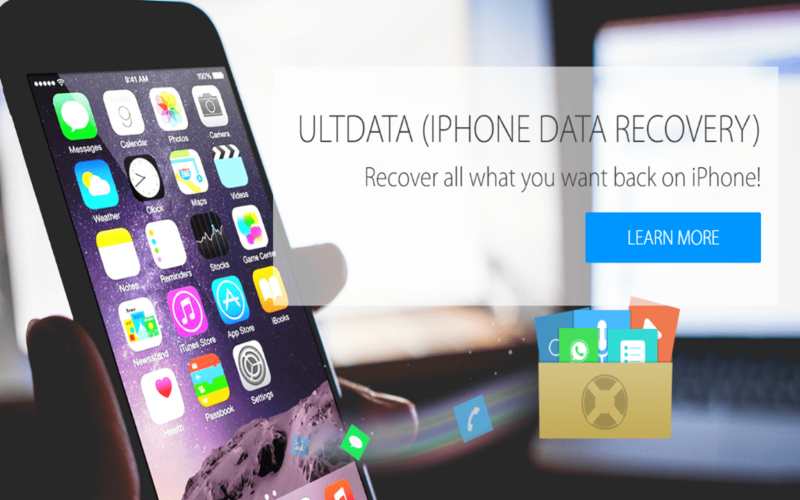 Calm down, what you need is an iPhone data rescue tool like Tenorshare UltData iPhone Data Recovery. 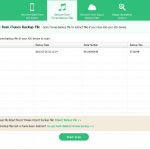 This software can easily restore and save lost/ deleted photos, including camera roll, photo stream, App photos and other photos on iPhone 6s/6s Plus/6/6 Plus/5s/5c/5/4S. It also supports all Windows and Mac platform. 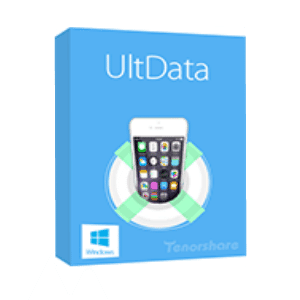 Tenorshare UltData iPhone Data Recovery is one of the best professional tools, which is able to recover lost data in iPhone. No matter what reason you lost the iPhone data, it is about to retrieve them by just one click. Retrieve lost photos from damaged, crashed, broken or smashed iPhone. 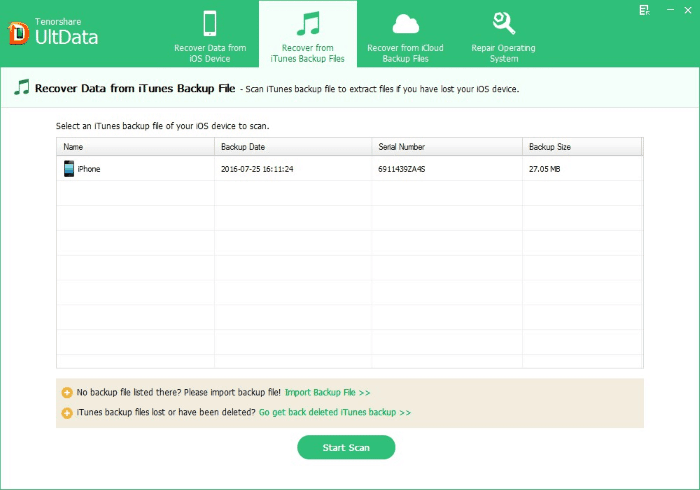 If you don‘t have any backup, don‘t worry, you still have a chance to recover lost iPhone photos. First, connect iPhone device with computer and then start program. The steps are quite easy. Select “Recover Data from iOS Device” -> Click “Start Scan” to scan lost data on iPhone -> Choose “Photos” -> Recover and save lost photos. Launch iPhone Data Recovery -> Select “Recover Data from iTunes Backup” -> Select backup photos after synced your iPhone and click “Start Scan” -> Tick “Photos” to select all photos and then click “Recover” to recover iPhone images -> Choose a folder to save recovered photos on your computer. 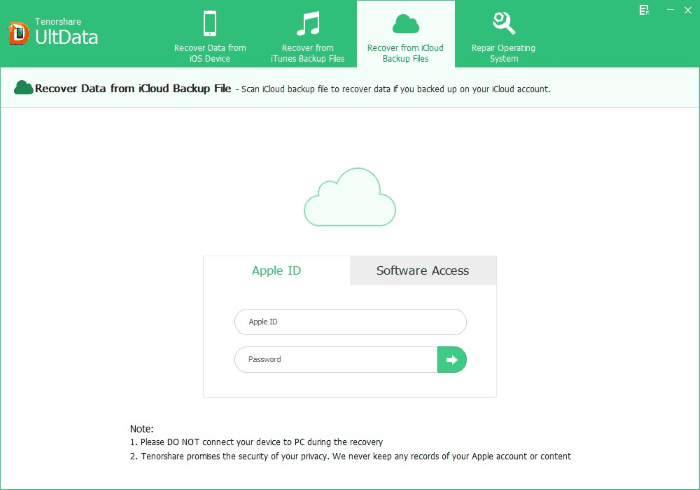 Start iPhone Data Recovery -> select “Recover Data from iCloud Backup file” mode -> Login iCloud account -> Select and download iCloud backup -> preview and recover deleted photos from iPhone. That’s all. 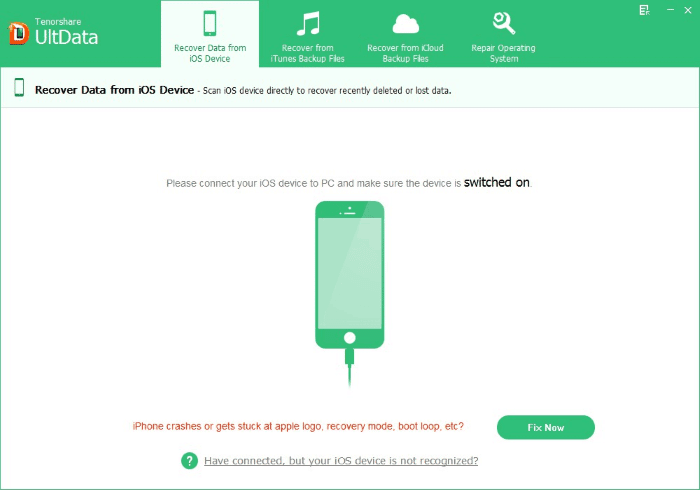 You are also provided to recover iPhone 6s contacts and recover iPhone 6s notes. 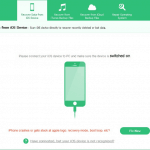 Now give Tenorshare iPhone Data Recovery a free download and trail.